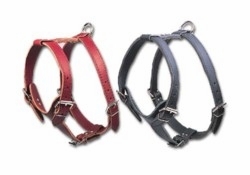 Our leather harnesses are proudly made in the USA out of the finest leather available. 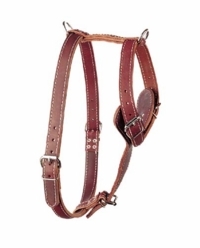 We offer choke free harnesses and h style harnesses. Why get a leather dog harness?